The redesigned version of Snapchat which began hitting beta testers back in November is finally rolling out to a wider set of users across the world. 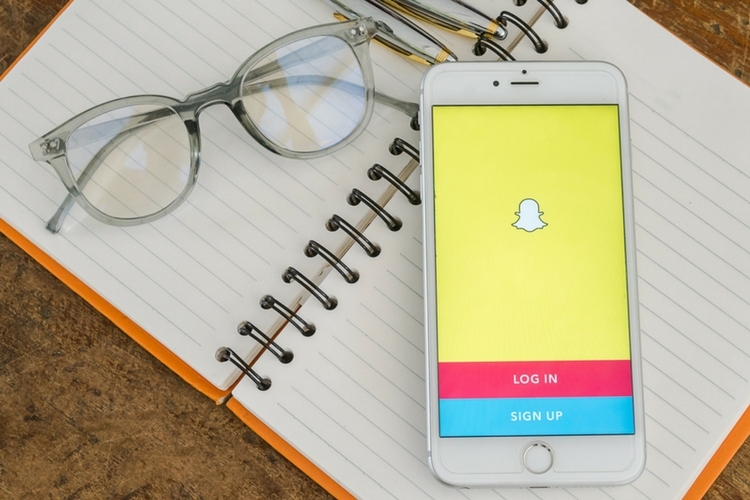 But, contrary to what Snap might have expected, the new design has earned severe criticism and even high-profile users criticizing the redesigned UI for Stories and Chat. The first step that must be taken is to uninstall the app. You can head over to the app drawer, tap and hold the Snapchat icon, and drag it to Uninstall. You can also go the Play Store, search for Snapchat and press “Uninstall”. The new Snapchat design is a server-side update, and does not depend on a specific version of the app, but it still targets a particular version number. – unless you grab the latest one before Snapchat began testing the new design. Redditor mutjo pointed us to this version, which can be downloaded from APKMirror. Comment from discussion This older version of Snapchat reverts to the old style layout (for me, at least). Do not, however, install it yet as you might need to take a few steps before that. If you’re installing an APK for the first time, you might have to enable “Unknown Sources” of installation, including apps downloaded from sources other than the Play Store. It’s easy and as you tap on the downloaded APK file, you’ll be prompted to grant this permission. Just follow the steps, and check the box next to Unknown Sources. If for some reason, you’re not guided automatically, look for “Security” in the Settings page (could be grouped under options like Advanced Settings for some brands), and allow Unknown Sources. Simply tap on the downloaded file and tap on “Install”. This is supposed to bring the old UI back unless the company decides to block it for some reason in the future. To make sure that you continue using the familiar old UI, you must also ensure that it doesn’t update automatically. To do so, visit the Snapchat listing on the Google Play Store app, tap on the three-dot overflow button in the top right corner and uncheck “Auto-update”. Once you block updates on the app, you might not get features that Snapchat releases in the future. This is the biggest disadvantage of this workaround, and could be the deal-breaker for many users. A petition hosted on Change.org is making rounds online has gathered almost 1.2 million signatures in a matter of few days, calling out to the company to roll-back the new design. The company has, however, denied the possibility of abandoning the design. The “community will enjoy it once they settle in“, it hopes without any desire to reverse the design.